MarketsMuse FinTech curators feigned no surprise when noticing today’s announcement from the City of London profiling a new initiative just launched today that will accommodate equity crowdfund investors–a real, live exchange to trade out of equity crowdfund investments. “…From the “What Will Those Finance Wonks Think of Next?! Dept,” City of London investors (and the thousands of bank trading desk folks plying their trades down near Canary Wharf) are now getting an exchange to trade crowdfunded investments, as the UK’s first crowdfunding marketplace launches today…. Not to be confused with the London Stock Exchange, or the ubiquitous NYSE, Crowdfunding platform Crowd2Fund is opening “The Exchange”, where investors will be able to sell off investments made in equity crowdfund deals and access their capital. Crowd2Fund, which launched in late 2014, is an FCA-regulated platform specialising in revenue loans. But trading on the new marketplace won’t be limited to investments made on this platform – it’ll be opened up to exchanges of investments made on any crowdfunding campaign. 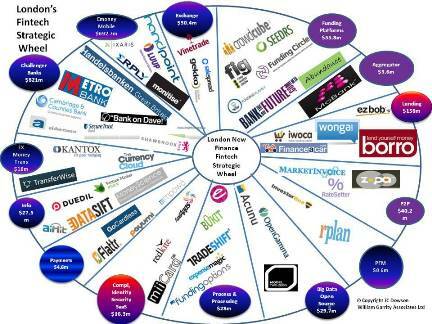 Peer-to-peer lending and crowdfunding is a booming part of London’s soaring FinTech sector. Crowdfunding campaigns grew a staggering 420 per cent in 2014, leaving the sector with growth of £1.74bn. 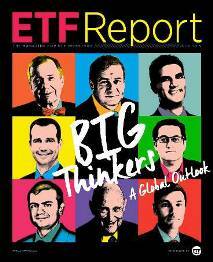 How big are ETFs these days? 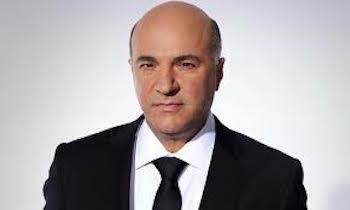 Even Kevin O’Leary, aka “Mr. Wonderful” of ABC’s “Shark Tank” is getting into the game. On Tuesday, O’Leary was on the NYSE floor to launch the O’Shares FTSE US Quality Dividend ETF, (ARCA NYSE:OUSA): a basket of high-dividend stocks. But he’s not doing this just to enter the crowded ETF space, which already has 1,700 ETFs and more than 50 ETF providers. As noted by the coverage from CNBC, “Mr. Wonderful” is entering the exchange-traded fund world as an Issuer because he needed an investment vehicle for the equity portion of his family trust, which he started in 1997. O’Leary claims he wanted an investment vehicle that was rule-based, first and foremost, so no one would tinker with it. And he wanted dividends. Why dividends? As O’Leary accurately opines, 70 percent of the returns in the stock market over the past decade or so have come from dividends. OUSA is therefore comprised of 140 stocks selected from the FTSE USA Index, comprised of 600 of the largest U.S. publicly-listed equities. Given the high-profile presence and PR power of O’Leary, O’Shares made its debut on Tuesday in heavy volume. It’s the latest in a flurry of new ETF launches this month; now with 28 new funds, July is already tied for the most ETF launches of any month this year. Marketsmuse updates that fund giant John Hancock Investments will partner with Dimensional Fund Advisors on six “smart-beta” exchange-traded funds, according to paperwork filed with regulators early on Monday. Dimensional, based in Austin, Texas, is one of the earliest proponents of factor investing. 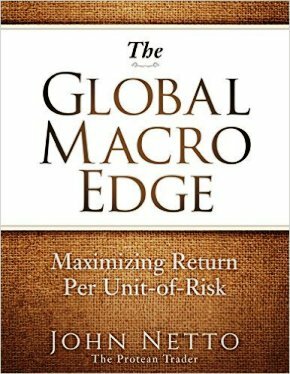 They blend elements of index-based investing and active investing in order to predictably exploit market returns and minimize trading costs. Many of today’s smart beta products — from index providers including FTSE Russell, WisdomTree, Research Affiliates — are based on a similar premise. John Hancock unveiled in its preliminary prospectuses for the factor-based ETFs that DFA, the market-beating investment firm that adheres to the academic work of Eugene Fama and Kenneth French, will be the sub-advisor for its ETFs. John Hancock has worked with DFA on mutual funds and asset-allocation strategies since 2006. John Hancock initially filed plans for ETFs nearly four years ago, but has yet to bring an ETF to market. However, a new filing with the Securities and Exchange Commission indicates the firm is getting closer to launching its first ETFs. The new filing provides details and expense ratios on the proposed ETFs. 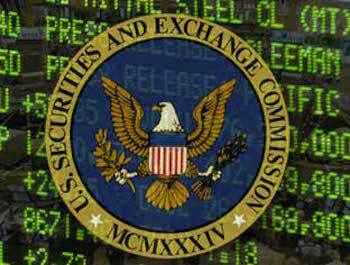 For example, the John Hancock Multifactor ETF, which is expected to charge 0.35% per year, will track an index comprised a subset of securities in the U.S. Universe issued by companies whose market capitalizations are larger than that of the 801st largest U.S. company at the time of reconstitution. In selecting and weighting securities in the Index, the Index Service Provider uses a rules-based process that incorporates sources of expected returns. This rules-based approach to index investing may sometimes be referred to as multifactor investing, factor-based investing, strategic beta, or smart beta. John Hancock manages nearly $130 billion in mutual funds and money-market funds. Dimensional manages $406 billion. Dimensional already advises on John Hancock-branded mutual funds that have $3.2 billion in assets. MarketsMuse is keeping its fingers on the pulse of the FinTech movement, and aside from the initiatives that we’ve spot-lighted taking place courtesy of Wall Street Wonks, its more than fair to say that London is fast becoming the hub of innovation and technology, and attempting to lay claim to the position as the fintech capital of the world, strengthening its place within the global financial market. To put this into perspective, the UK is now the fastest growing region for fintech investment with deal volumes growing at 74% per year since 2008, topping $265 million in 2013 alone (Accenture). That’s twice as fast as its American counterpart Silicon Valley. Commonly referred to as Tech City, London’s fintech cluster is now thriving, nurturing entrepreneurs, new business models and technologies. Last year alone, over 15,000 (UHV Hacker Young) new businesses were set up in EC1V, more than any other area in the UK. These are being celebrated and promoted with the help of new London initiatives such as the Fintech 50 and the first official Fintech Week. Osper has come up with an innovative way to create a banking service than can be used by children, combining prepaid debit cards and smartphone apps controlled by both them and their parents. The approach could potentially reach a market underserved by most banks, but which may also be embraced by parents keen to educate their children early on about how to manage money. Elliptic, thinks it’s just made a huge breakthrough that could make banks way more interested in bitcoin. The company has created a sophisticated bit of software that it claims can identify where a bitcoin has come from. That’s a big deal for banks, who have a legal obligation to find out where the money they hold is coming from to ensure they’re not holding proceeds of crime. Coinfloor is a new VC-backed Bitcoin exchange that prides itself on complying to strict anti-money laundering and “know your customer” procedures, despite the fact that Bitcoin isn’t classified as money by the UK’s Financial Conduct Authority. To read the original source, click here. Do you hear that? That stampeding sound you hear is coming from fund managers scurrying to get into the currency-hedging trade. Currency hedging ETFs have been in vogue this year given the ultra-lose monetary policy across the globe and a strong U.S. dollar against a basket of other currencies. The bullish trend in the dollar is likely to continue as the Fed is primed to increase interest rates for the first time since 2006 later this year, as the U.S. economy roars back to life. 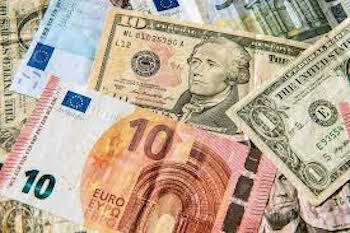 While cheap money flows are making international investment a compelling opportunity for U.S. investors this year, a strong dollar could wipe out the gains when repatriated in U.S. dollar terms, pushing international investment into the red in spite of well performing stocks. As a result, investors are flocking to currency hedged ETFs. This has a double benefit. While these ETFs tap bullish international fundamentals, they dodge the effect of a strong greenback. With the race to the bottom heating up among global central banks, it’s no wonder fund managers are looking to capitalize. First Trust Advisors L.P. expects to launch a new etf, the First Trust NASDAQ CEA Cybersecurity. The fund seeks investment results that correspond generally to the price and yield (before the fund’s fees and expenses) of an equity index called the Nasdaq CEA Cybersecurity IndexSM. Cybersecurity is gaining global attention following recent high profile security breaches. 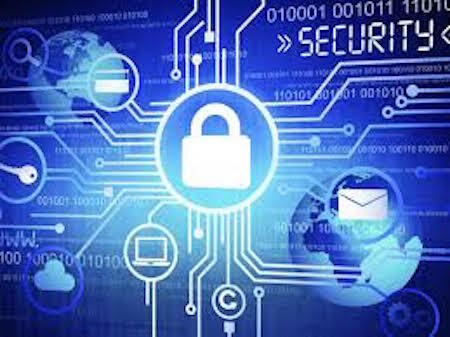 With the heightened need for cybersecurity solutions, First Trust believes this could be a favorable time to invest in cybersecurity companies. The index is designed to track the performance of companies engaged in the cybersecurity segment of the technology and industrials sectors. It includes companies primarily involved in the building, implementation, and management of security protocols applied to private and public networks, computers, and mobile devices in order to provide protection of the integrity of data and network operations. This new ETF includes companies primarily involved in the building, implementation and management of security protocols applied to private and public networks, computers and mobile devices in order to provide protection of the integrity of data and network operations. As more companies are experiencing high-profile cybersecurity breaches, the industry is gaining global attention. With the heightened need for cybersecurity solutions, First Trust believes this could be a favorable time to invest in cybersecurity companies. The index is designed to track the performance of companies engaged in the cybersecurity segment of the technology and industrials sectors. 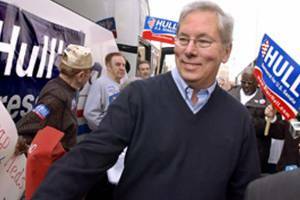 Hull Launches First ETF Product for U.S. Hull Tactical Asset Allocation, LLC (“HTAA”), announces the launch of the Hull Tactical US ETF (“HTUS”), an actively managed exchange traded fund designed by industry veteran Blair Hull. 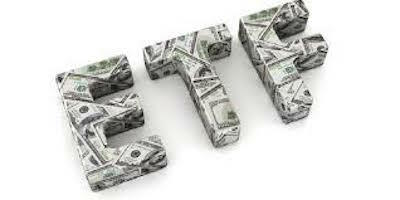 The ETF is designed to deliver hedge fund-type management and trading tactics to a broad investor audience. Working in partnership with Exchange Traded Concepts, LLC, the white-label ETF issuer platform, the team at HTAA believes that the Hull Tactical US ETF will be attractive as the market for institutional-quality equity products continues to grow. HTUS is constructed to perform under all market conditions, with an investment objective of long-term capital appreciation, guided by the firm’s proprietary, patent-pending, quantitative trading model. The model selects indicators that HTAA believes can best forecast the next six months of return of the S&P 500. It takes long or short positions in ETFs, leveraged ETFs or other securities that seek to track the performance of the S&P 500 based on the model with the remaining assets in the portfolio being held in cash. The fund is a good option for investors seeking to stay invested in the market under all conditions. “A wide range of investors – from sophisticated retail investors, to independent advisors to endowments and pension funds in the institutional space – should find our product advantageous,” says Steve McCarten, Chief Operating Officer of Hull Tactical Asset Allocation. Given the current equity market condition, investors can expect to reduce volatility exposure to the equity market through this fund. This is especially true as the long-short positions taken by the fund help to withstand volatility. Moreover, the fund is expected to provide higher diversification benefits as the long strategy is believed to be highly uncorrelated to the traditional asset classes. Pot has been generating lots of buzz both in the public and private sectors. Twenty-three states and the District of Columbia have legalized marijuana, either for medicinal or personal use, while an additional 13 have planned votes by 2016. 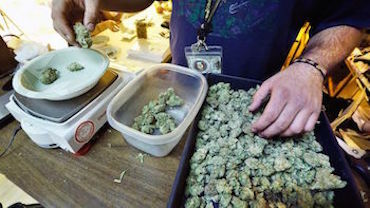 If the trend toward legalization continues, there’s big profit potential, considering $2.5 billion in legal sales last year—and the estimated $60 billion in illegal sales. There is an ETF for just about any investing theme you can think of. Still, marijuana is a relatively new legal industry regionally, with very few legitimate public companies in the sector that have generated revenues and that have been run by officers who know what it takes to be a public company. Companies that would be included in any serious ETF would likely be limited to legitimate reporting companies. Some of these companies included in an ETF would almost certainly be companies that service the marijuana industry but that are much larger and focus on farming and cultivating throughout the broader agricultural sector. However, if we look on the other hand, pot may be a perfect example of when an exchange-traded note (ETN) makes more sense than an ETF. ETNs don’t have to hold any of the stocks. 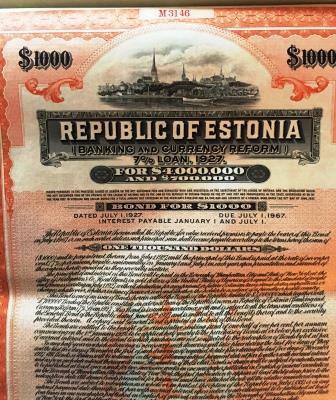 The notes are unsecured debt obligations that are basically, promises to pay the returns of an index. 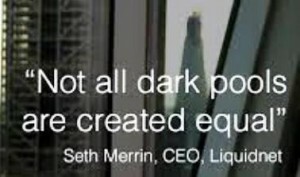 So it doesn’t matter if the stocks are illiquid or not. What matters most is the creditworthiness of the ETN issuer. ETNs were first introduced 10 years ago for this very purpose—to get into places that were particularly tough for ETFs to track. For example, the iPath India ETN (INP) was launched in 2006 to get around the strict foreign ownership restrictions that made an ETF impossible. It accumulated more than $1 billion within two years. An ETN issuer could do the same thing, using a self-made pot index or something like the MJIC Marijuana Global Composite Index. The downside to ETNs is there is always risk that the issuer will default, just as with a bond. For investors “jonesing” hard enough for a pot ETF, this may not matter. If you are interested in reading more on this subject, read this Bloomberg Business article. 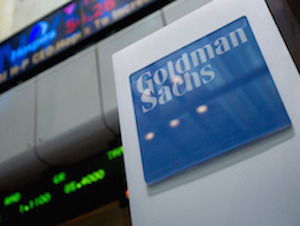 Goldman Sachs Group Inc., which is looking to issue exchange-traded funds this year, hired BlackRock Inc. veteran Tony Kelly as head of product development for that unit. Kelly, who spent 15 years working in the iShares ETF business at Barclays Plc and BlackRock, will join Goldman Sachs as a managing director, according to an internal memo sent Friday, a copy of which was obtained by Bloomberg News. He’ll report to Michael Crinieri, who moved from the New York-based bank’s trading division last year to lead the ETF effort. Goldman Sachs is seeking to capitalize on the explosive growth in ETFs as it pursues a goal of increasing revenue at its investment-management division by more than 10 percent a year. The ETF industry took 23 years to reach $2 trillion in assets and just two more years to reach $3 trillion, which it did in May, according to research and consultancy firm ETFGI. 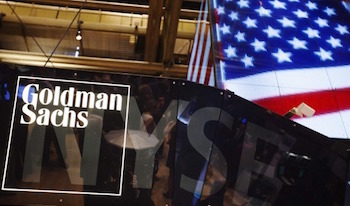 In a May filing, Goldman revealed the names and the ticker codes of six impending actively managed ETFs including – Goldman Sachs ActiveBeta Emerging Markets Equity ETF (GEM), Goldman Sachs ActiveBeta Europe Equity ETF (GSEU) and Goldman Sachs ActiveBeta International Equity ETF (GSIE). The underlying indices of the funds will be focused on securities with high scores on criteria like value, momentum, quality and volatility. Goldman also declared the names and ticker codes of five passively-managed ETFs. These include – Goldman Sachs Equity Long Short Hedge Tracker ETF (GSLS), Goldman Sachs Event Driven Hedge Tracker ETF (GSED) and Goldman Sachs Relative Value Hedge Tracker ETF (GSRV). These funds will focus on hedge-fund strategies to curb interrelation with the broader equity market trends. MarketsMuse updates that State Street Corp., which lost its lead in exchange-traded funds after being a pioneer in the business more than two decades ago, is now betting on hedge funds. The firm is expanding hedge funds and alternative investment strategies that can be offered to individual investors, Ronald O’Hanley, who in April replaced Scott Powers as head of the $2.45 trillion State Street Global Advisors, said in an interview from Boston. The money-management unit this month named Michael Ho to a newly-created role of chief investment officer for alternatives. Ho, who heads active emerging market stock investing for State Street Corp.’s asset-management arm, will lead the unit’s expansion into these alternatives. 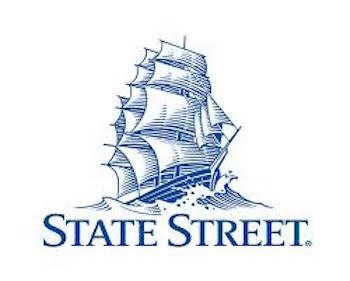 Last month, State Street Global Advisors named Ho to the newly created position of chief investment officer for alternatives, confirmed Brendan Paul, a spokesman for the Boston-based bank. State Street is seeking to expand its asset management business as its active strategies — which command higher fees — have shrunk, and passive strategies such as ETFs have lost ground to BlackRock Inc. and Vanguard Group. One of the biggest investment banks on Wall Street, Goldman Sachs, is making a change to its business model–adopting what seems to be tactics advanced by startups. MarketsMuse ETF update profiles an amended proposal by NYSE Arca to adopt generic listing standards for actively managed ETFs. NYSE Arca asked the Securities and Exchange Commission to amend existing rules and cut out a key, time-intensive step fund companies must undertake to launch active ETFs. Such generic listings standards, which generally don’t apply to index-tracking ETFs, could reduce the time it takes to launch an active ETFs to mere months, from one year or longer. 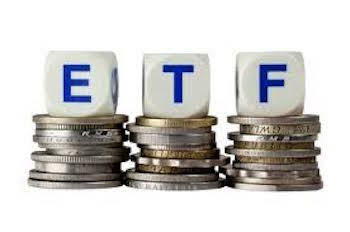 The Proposed Rule would require an actively managed ETF that relies on the generic listing standards to disclose on its website certain information relating to the ETF’s holdings that form the basis for determining the ETF’s net asset value at the end of the business day. 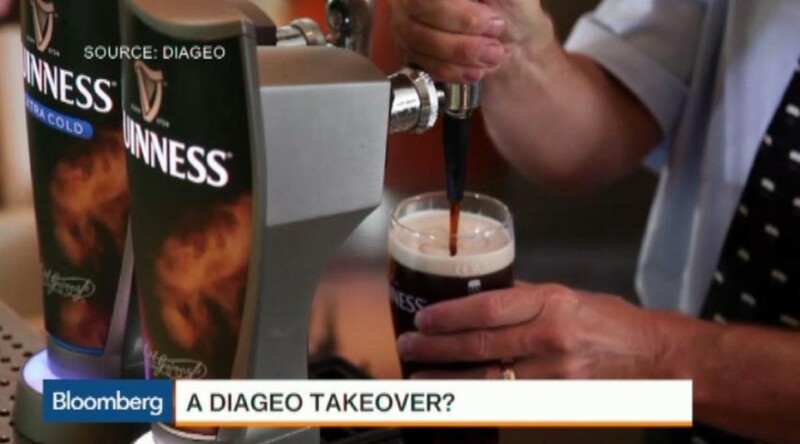 Diageo Plc, the maker of Guinness stout and Johnnie Walker whisky, surged in London trading on a report that a billionaire backer of Anheuser-Busch InBev NV is considering a takeover bid. Jorge Paulo Lemann and other executives are in early stages of mulling an acquisition, according to a column on Friday by Lauro Jardim, an influential writer for Veja, Brazil’s biggest-selling news magazine. A spokeswoman in Brazil for Lemann declined to comment, as did a representative for London-based Diageo. World media outlets have yet to confirm the rumor, but it has definitely affected the market: sending the shares up 9 percent. If the deal goes through, it would be the largest private equity buyout in history. To put it simply, this would be a huge takeover. 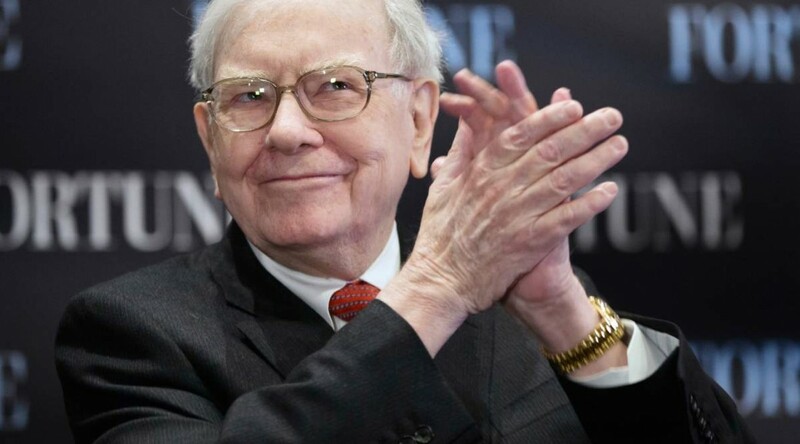 Obviously, Warren Buffet has backed 3G companies in the past, so the rumor could possibly be true. For more in depth information, click here. 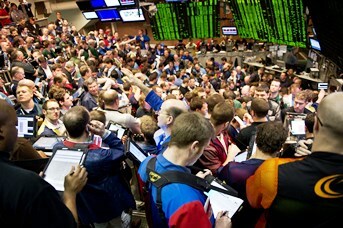 MarketsMuse blog update highlights the must watch ETFs for the first week of June. 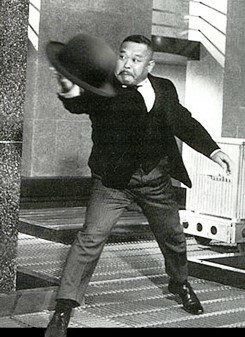 The ETFs range from health care, to oil, the Japanese Yen. This update is courtesy of the Benzinga’s author, David Fabian, and his article, “Healthcare, Yen And Oil ETFs To Watch This Week“, with an excerpt from the article below. The summer months are often characterized by lower volume and heightened volatility, which seems to be a trend that has already established itself this year. Several important events this week have the potential to impact the market including: personal spending, motor vehicle sales and non-farm payroll data. Healthcare stocks have continued to show tremendous strength this year and XLV has been one of the leading sector components of the S&P 500 Index. This ETF is made up of 57 large-cap stocks in the pharmaceutical, biotechnology and medical services fields. Top holdings include well-known companies such as Johnson & Johnson JNJ 1% and Pfizer Inc PFE 0.9%. After appearing to stabilize through the first four months of the year, the Japanese yen currency has once again plunged markedly lower versus the U.S. dollar in May. 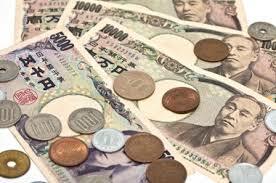 FXY tracks the daily price movement of the yen versus the U.S. dollar and is down 3.64 percent so far this year. Crude oil prices jumped 4 percent on Friday and managed to recoup the majority of the slide this commodity experienced in May. USO tracks the daily price movement of West Texas Intermediate Light Sweet Crude Oil futures and is the most heavily traded oil ETF. To continue reading about why oil, the yen, and health care are must watch ETF categories according Benzinga reporter, David Fabian, click here. This MarketsMuse blog update is courtesy of ETFTrends’ Todd Shriber and his article, “Dividends and Renewable Energy? There’s an ETF for That“, with an excerpt below. Renewable energy stocks and dividends are not often thought of as synonymous, but an emerging asset class is changing that. YieldCos are income-generating assets from the renewable energy space that look to deliver steady income to investors. 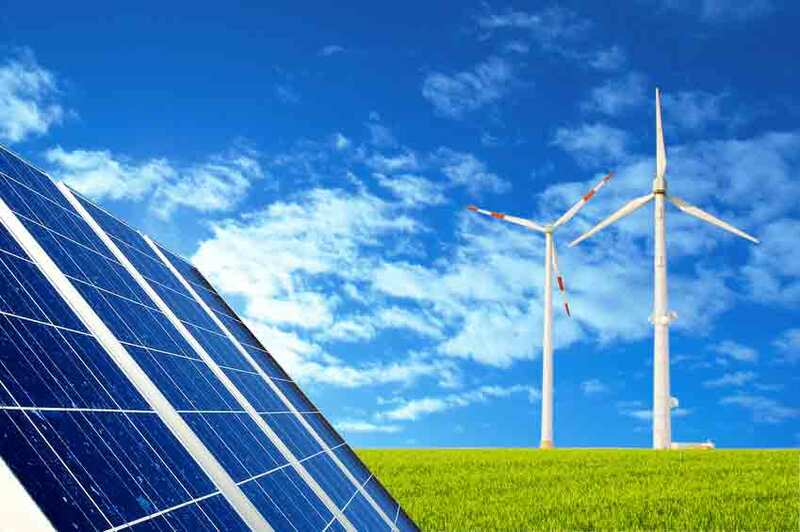 Spun off as fully developed assets from parent companies, such as solar firms and wind farm operators, yieldcos are comparable to master limited partnerships (MLPs), an asset class that has been widely embraced by income investors in recent years. A new ETF, the Global X YieldCo Index ETF (NasdaqGM: YLCO) helps investors access the burgeoning yieldcos asset class. “YieldCos are formed when energy companies spin off fully developed assets, such as wind and solar farms, with long term contracts and an objective of returning cash flows to shareholders. Market capitalization for the YieldCo industry currently stands at $39 billion. With 11 announced IPOs in the pipeline, it has become an increasingly popular vehicle for energy firms,” according to a statement issued by Global X. To continue reading about this new ETF, YLCO, and the things it could do, click here.